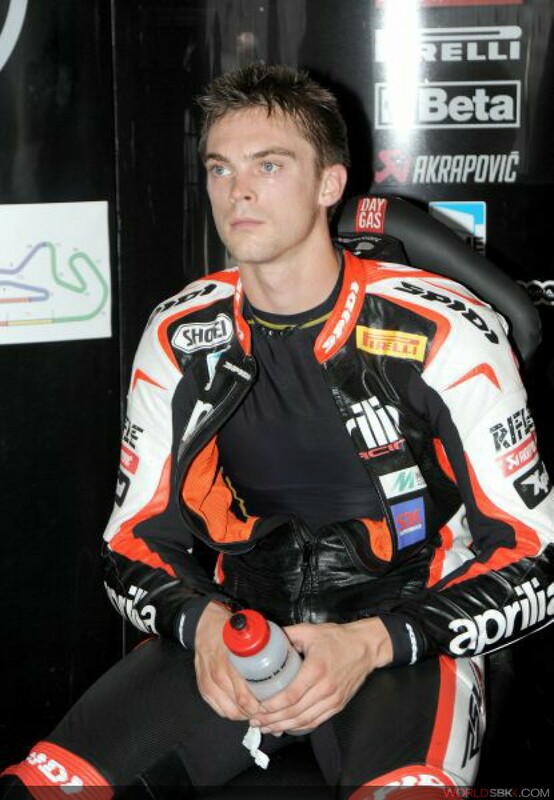 The British rider, born in Ashford on 4 August 1986, made his Aprilia RSV4 debut towards the end of the 2009 season, taking part in the Magny-Cours event and the last race of the season at Portimao (Portugal). His excellent results at Portimao (sixth and seventh) and the post-race tests at the Portuguese circuit confirmed the choice of the young British driver for the 4-cylinder Italian bike. Leon won the British 125 cc championship title in 2001 and made his world debut in the 125 class in 2003. In 2004 he moved into four-stroke racing, winning the British Supersport title in 2005. 2007 marked his arrival in the British Superbike championship, where he placed eighth overall after a serious accident. In 2008 he completed the championship in fifth place, but his definitive success came in 2009 when he won the British Superbike championship title with 18 victories out of 26 races (a championship record) as well as three second places.